AAP Blog Post Of The Month! 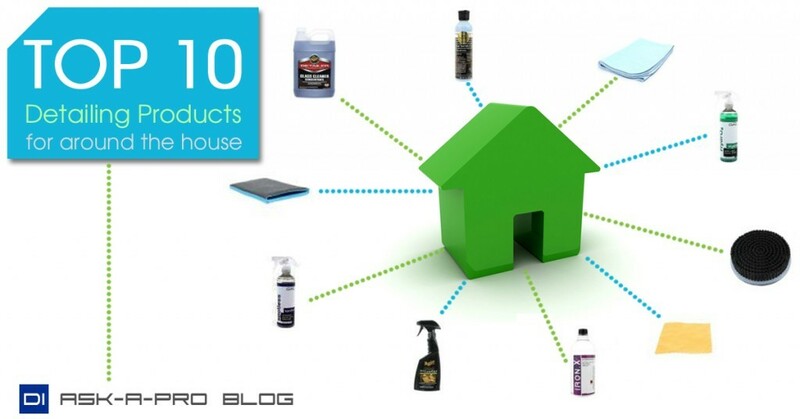 Greg Gellas of Signature Detailing gives his top 10 detailing products that you can also use around the house! If you enjoy the Chemical Guys Black Light, than you should give the Chemical Guys White Light a shot! White Light was specially formulated for white and other light colored vehicles and it will add a layer of wet shine, fill in minor swirls, scratches and imperfections, along with cleaning minor stains. Check out the video below to see how easy it is to apply the White Light and how it makes this white Mazda really pop! 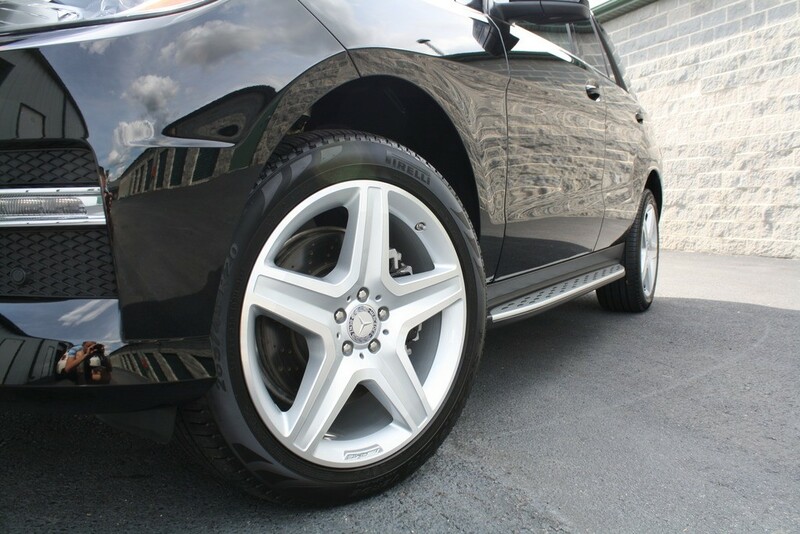 HeavenlyV6, a registered autopia.org user, details a black Mercedes ML350 and applies 22ple. Take a look at the picture and products used below! 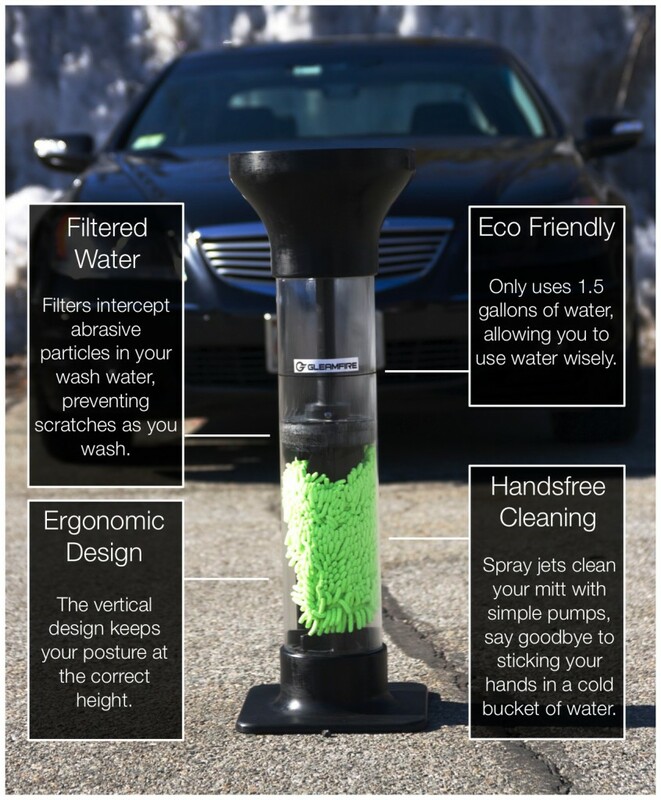 Gleamfire, which is located in St. Natick MA, is working on creating a new and innovative way to wash your vehicle. Check out the picture below and click here to see the entire project. Chemical Guys JetSpeed VX6 Dryer & Blower – Blow water out of cracks, crevices and other hard to reach areas with ease. Sonax MultiStar All Purpose Cleaner – All purpose cleaner that is safe enough to use on your interior, but strong enough to use on your exterior! 22ple VX Pro2 Glass Coating – Enhance gloss, achieve a dripping wet look, and protect the paint for 3 years! 22ple VX3 Signature Glass Coating – Semi-Permanent paint coating with an amazing level of gloss. DI Brushes Wheel Woolies Vent Brush – Helps you clean deep in your vent quickly and easily. Meguiar’s Water Based Dressing D171 – Versatile water based formula will restore the deep dark luster of your vinyl, plastic, leather, and rubber surfaces. Meguiar’s Paint Reconditioning Cream D151 – Polish, perfect, and protect all in one step. Take a look at all of our new products by clicking here. Detailed Image is proud to announce our new Boat Care Products Category, including new products from Marine 31 and the Meguiar’s Marine/RV line of products! 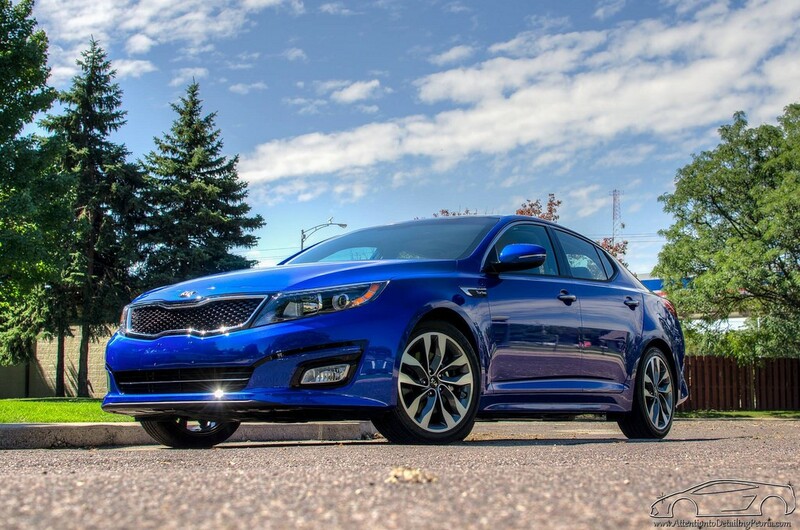 The photo of the month comes from Zach McGovern of Attention to Detailing. Check out his post titled, “Understanding Water Spots & How to Avoid Them“, where Zach explains what exactly water spots are and gives you some helpful tips on how to avoid them. 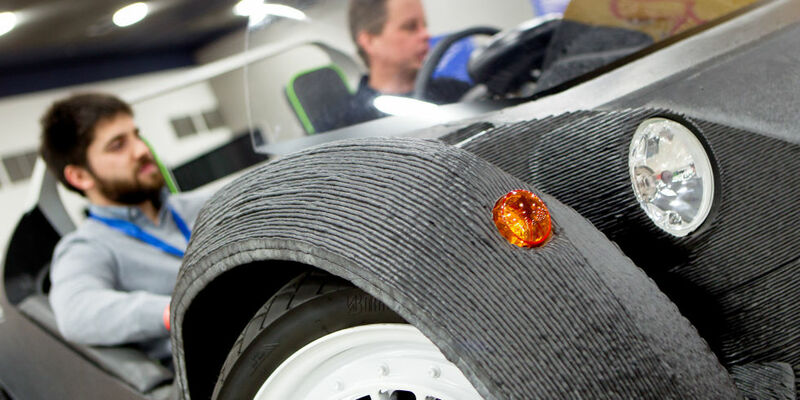 Have you ever seen those fancy desktop 3D printers and think, “huh, what if they could print a car”? Local Motors, of Rally Fighter fame used a printer the size of a one-car garage to print out a car chassis and body all in one shot! Check it out in this cool article on roadandtrack.com! Who would win in a drag race between an Ariel Atom and a powerful snowmobile on an ice runway? Find out in the video produced by 5250 Media below! 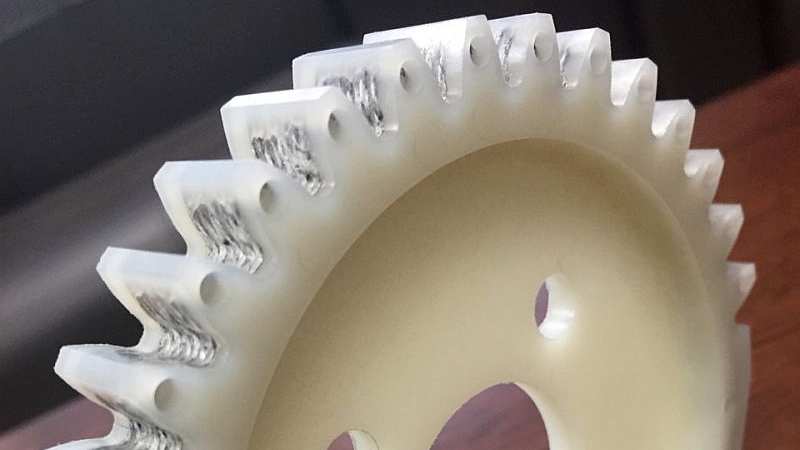 Do you think that these plastic carbon fiber gears could be a viable alternative to metal ones? Find out popularmechanics.com take! Thanks for reading and if you like this article check out the Detailing Enthusiasts Monthly April Edition! Introducing A New Author, Isaac Mittlesteadt!